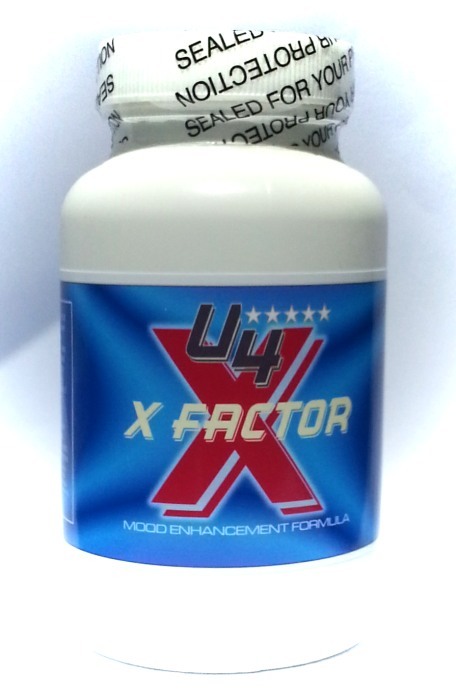 If you’re looking for a potent relaxation supplement, be sure to try the X FACTOR, you’ll not be disappointed. Reducing stress and anxiety not only makes you feel good, it can also keep you healthy. Bodybuilders use it to maintain focus and clarity during a strenuous workout and recover faster once they are done. Many others take it at night to help them relax and settle down before going to bed. The formula can also be enjoyed when needed during the day to reduce stress and help you feel great. The X factor is proprietary formula of GABA, 5-HTP, glycine, theanine and taurine. Some of these ingredients are well known for their anxiolytic properties and when carefully combined in the proper amounts in the formula they will help reduce stress while enhancing mental alertness. We suggest most people start out with a mild or moderate dose first. So about 1/2 to 3/4 teaspoon of powder. Mix with flavored beverage for better taste. Results are typically felt in under 30 minutes. If after 25-30 minutes you do not feel the results you desire, just take another 1/4 teaspoon of powder every 25-30 minutes until the desired effects are felt.